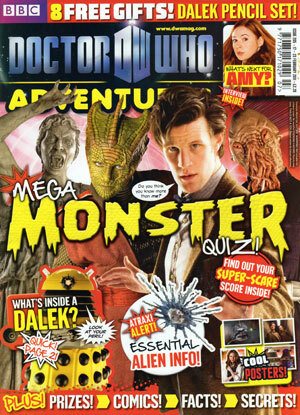 The official press release for the Issue 205 of Doctor Who Adventures has now been released, along with the Cover. If it’s monsters you’re after, you’ve come to the right place this week. 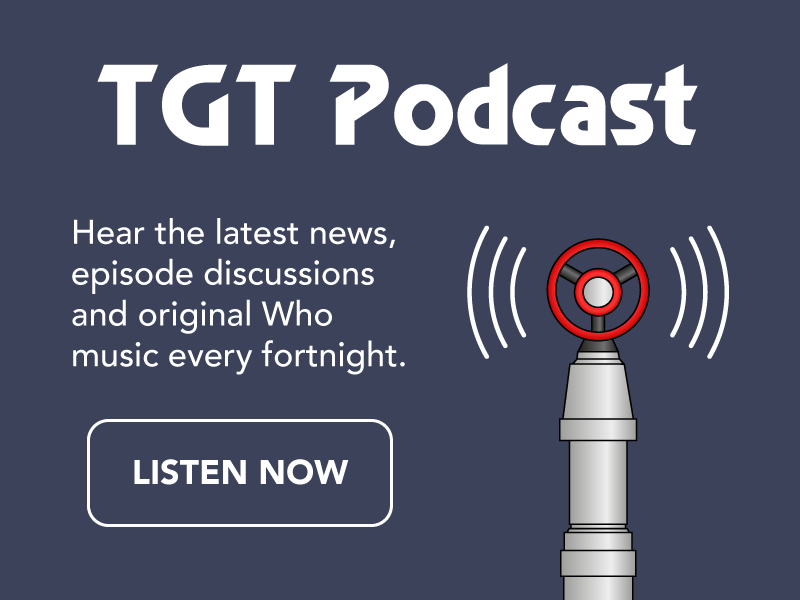 As well as an 4 ultra-tricky monster test, we’ve got a Silurian wordsearch, some secret backstage pics you won’t believe and an all-new,all-action comic strip adventure. Wow! 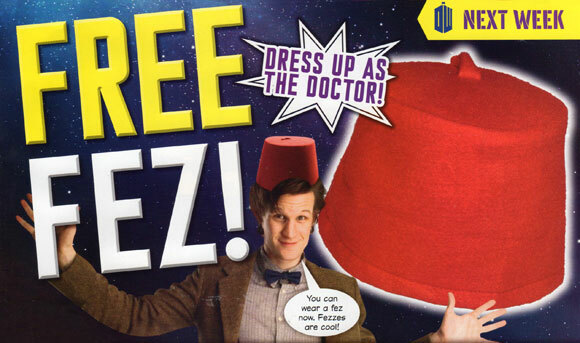 This week issue come with a Dalek topper eraser and pencil set.